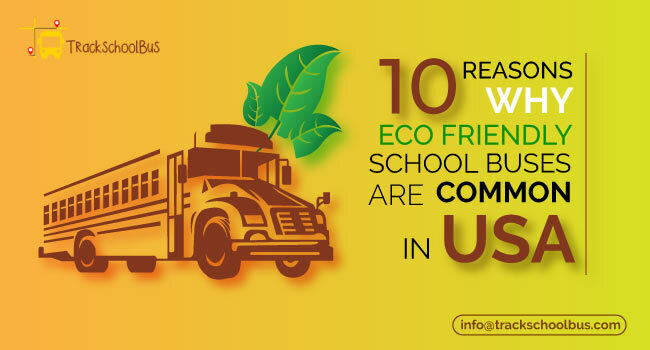 Certainly, school bus is the one of the preferred means of transporting students to and from school. Is there a specific code of conduct for students on the school bus? Who is responsible for maintaining school bus discipline? 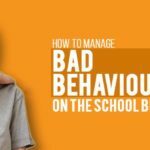 Managing student behavior is never an impossible matter. Of course, you should certainly appreciate bus drivers for maintaining a steady safety record. And you can imagine how strenuous is to handle a school bus full of impish students. Nevertheless, you can not control school bus students via a rear view mirror alone. 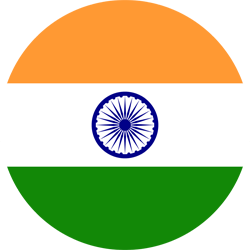 Moreover, two concerns should be essentially considered above everything. Firstly, you should recognize the fact that the school bus is the extension of classroom. Secondly, as there are no other school authorities inside the bus, you should be responsible for discipline and maintain a positive relationship with them. And, never concentrate on punishments alone. Choosing elder students as school bus helpers can be a wise decision. School authorities can render proper training to them for becoming an efficient peer bus helper. Afterward, you can select the apt students for this purpose. 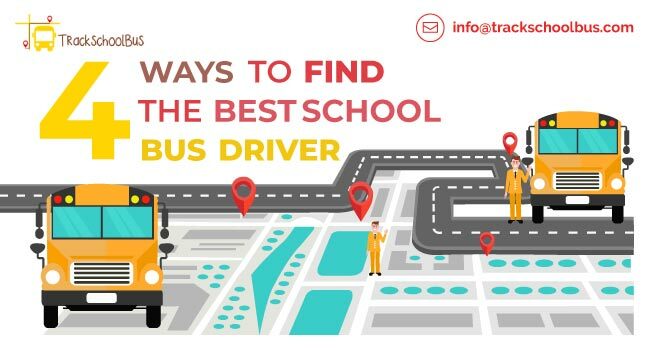 Provide proper guidance on fulfilling the peer bus role efficiently such as having a genial conversation with their peers, settling student disputes wisely, and providing adequate assistance to bus drivers (supporting bus drivers during drills) whenever required. Assigning seats for misbehaving students near the school bus driver is a perfect intention. By monitoring students under close observation, your task becomes simple. For this reason, students will realize that sitting where they choose is a privilege that should be earned. If possible, provide warning to the students when they display unruly behavior, they will be made to sit near you. This can be a ingenious step, as students panic and exhibit proper discipline inside the school bus. This strategy assists you to learn the student names effortlessly and swiftly, control the behavior of students, and commit student seating as a routine procedure. Pursue the seating arrangement throughout the year as students exhibit positive behavior at the beginning of an academic year and gradually reveals their fraudulent behavior. If you grant permission to them to sit as they desire, you will certainly encounter behavioral issues. When authorities such as school principal, classroom teachers, and school officers conduct surprise checks while loading and unloading students, students will behave appropriately thereafter. Also, it emphasizes the fact that school bus drivers have the authority to provide punishments for violence of school bus discipline and should be obeyed and respected as other authorities. 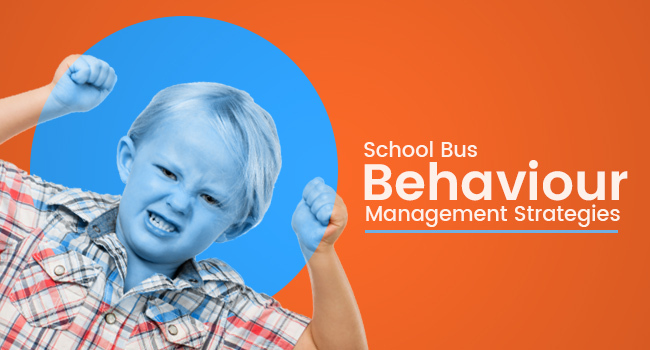 You will be able to discover a noteworthy transition in the student's behavior, once they realize that there is a chance of winning or losing rewards based on their school bus behavior. 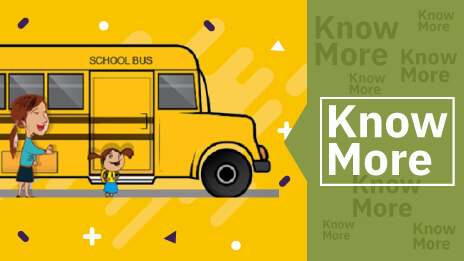 Organize an awareness class for informing students regarding the consequences of exhibiting misbehavior on school bus such as a reduction in the individual points, loss of privileges, etc. and on the contrary, rewards for exhibiting appropriate school bus behavior includes winning a coupon for the school store, canteen, etc. 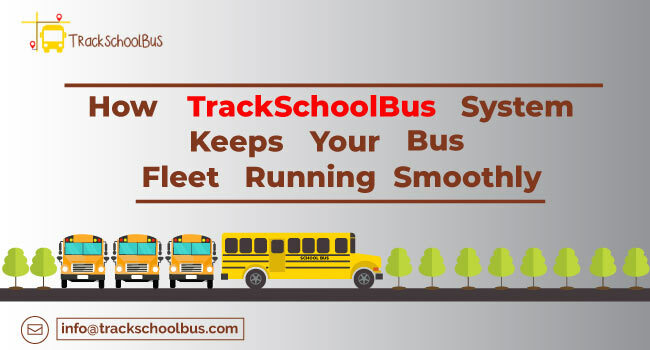 Consequently, you will be able to maintain satisfactory behavior among school bus students. In the first case, the usage of offensive language among their fellows. The student is supposed to attend a meeting with either the class teacher or principal. In the second case, a school bus student should have witnessed to hang their hand or head outside the window or discovered to be bullying another. The case requires a meeting between parent, student, and principal. In the third case, a student is seen to be entering a physical fight with his or her peers or ruining the school bus. For this purpose, they are either temporarily dismissed from the extracurricular activities or pay restitution for the damaged property. Hence, the incidents of misbehavior should be reported to parents at the right time. Ordinarily, it was found that drivers who establish a positive relationship with students are able to have obedient students than the drivers who grant constant rebukes and punishments. Certain positive interactions include greeting students with their name (as it creates a feeling of being considered), a thumbs-up sign, and praising students in front of their parents for exhibiting acceptable behavior on the school bus. You can determine a minimum time period that you owe for misbehavior (pull over time) and if it exceeds the permitted time, say 5 minutes, you can warn students and proceed appropriate action. 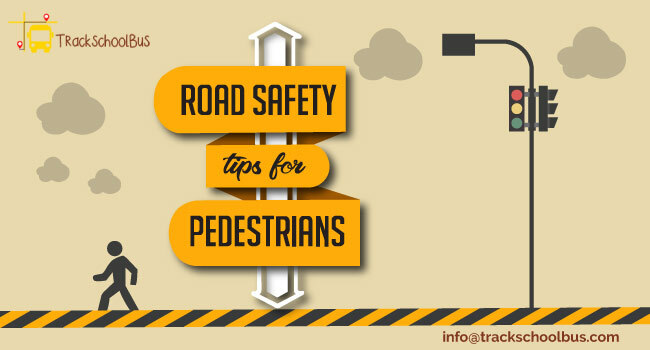 Furthermore, if you constantly allow a minimum time period or utilize pull over technique, then you should report the issue to the relevant authorities. Sending misbehaving students to bus safety classes can be a brilliant solution. It is desirable to organize classes for 30 minutes- 1 hour duration. Meanwhile, the classes will be made simple by using student role-play, demonstration, and adult modeling. Schedule the safety classes in such a way that he/she misses their favourite hours (after school, sports practice, free time, etc.) so that he experiences “natural disappointments” due to his/her mischief. Presumably, by seating older and younger students separately, you will be able to prevent unnecessary bullying. When you arrange seats as per the grade, you can avoid the bullying situations. In fact, by generating the contract and compelling the students to sign it, instill a sense of responsibility in the riders. However, it is an effective approach to teach and review positive school bus behavior in students. But the number of rules should not exceed 6 and the rules should be stated in a coherent language. Presumably, you can add the fact that school bus transportation is a privilege and not a right for students. 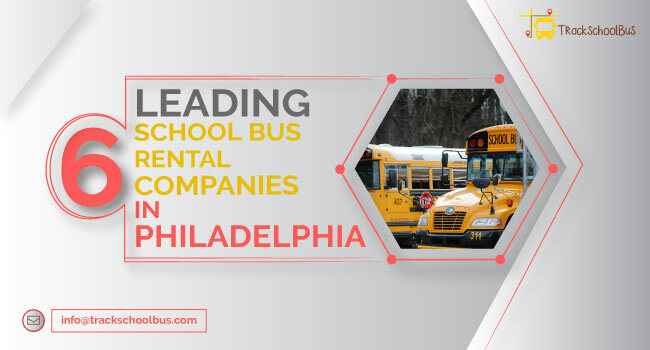 In addition, you can organize a meeting to discuss regarding the contract and parents can provide suggestions on the rules, and ultimately, they will ascertain the importance of appropriate school bus behavior via this meeting. At the beginning of every academic year, students should receive an awareness class regarding school bus safety rules. 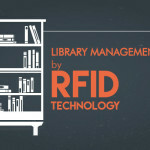 If possible, show them a demonstration regarding it in the school assembly. Else, you can train elder students on positive school bus behavior and thereby, demonstrate it to his fellow passengers. 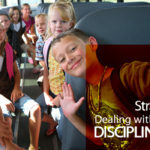 Of course, maintaining discipline inside the school bus is one of the challenging issues for school bus drivers. Arguably, proper guidance and supervision for students regarding school bus discipline is the tablet of success. 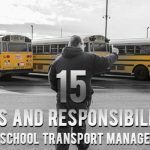 However, the above strategies are essential for maintaining appropriate school bus discipline among students.